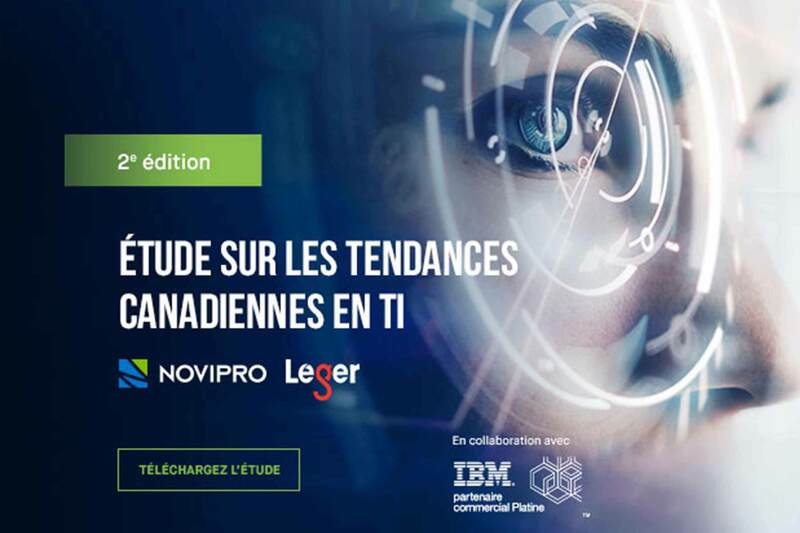 For the second year in a row, NOVIPRO conducted a study in collaboration with Léger with more than 460 decision-makers from medium and large size Canadian companies, to learn about the main trends in IT. Developed and executed a media relations strategy in Quebec and Ontario. 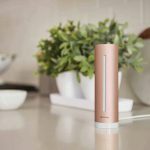 Created customized approaches to relevant media targeting business executives and potential customers to attain coverage on launch day. 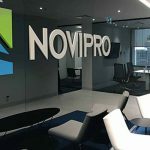 Proposed a turnkey story to TVA, La Presse and Radio-Canada based on unpublished data of the study, context related to a current issue or questioning related to the theme and leveraged the CEO of NOVIPRO for interviews. Coordinated the publication of the study in TechnoMontréal and Technopolys newsletters. Created a social media editorial calendar that was spread over seven weeks to keep the study relevant. 16 pieces of media coverage. Front page article in the business section of La Presse+ and a TVA report. TechnoMontréal newsletter distributed to 20,000 subscribers. 600 business leads, four times more than the first edition.